As you know I have been participating in the 2016 Un-Planner fun! Check out the front and back of my tags. More than the pages even, I love the lovely layers of color and media together. The back image shows 4 layers of lovely juxtaposition. The back of the travel tag with a snowman element, the mixed media art envelope, the back of a list page, and a partial view of a family picture page (which is the back of a weekly planner page). So…like many I am participating in the documented life project 2016 –the unplanner. 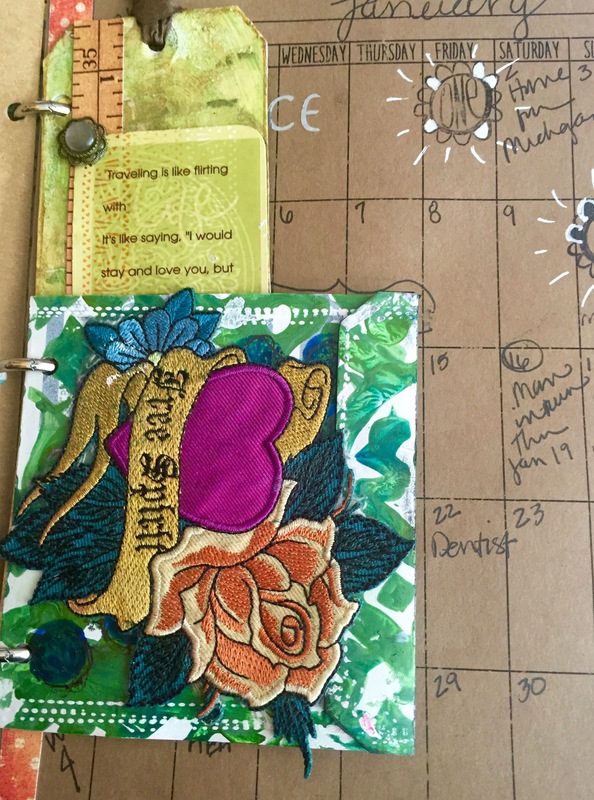 Having a blast with the no-pressure creating concept–part art journal, part planner, part scrapbook, part documentation, part smash book–all crafty fun. 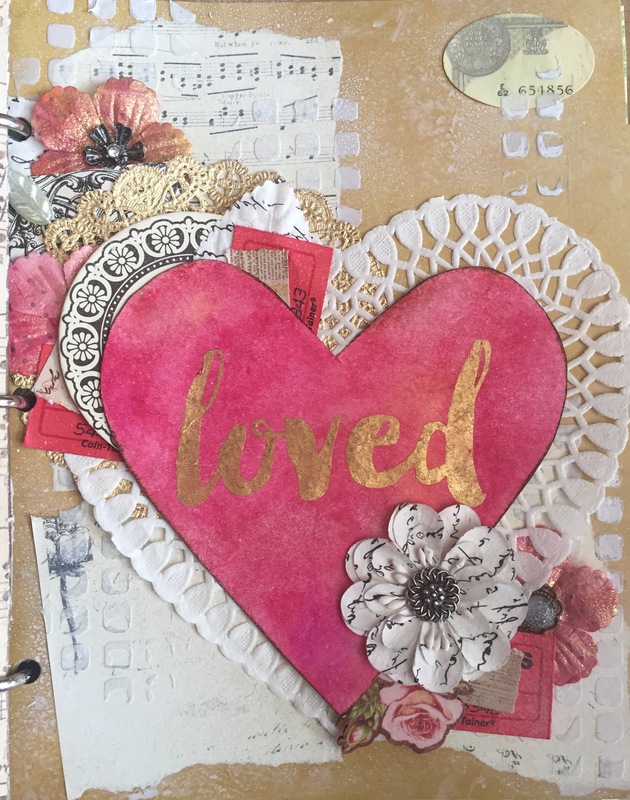 Last week I made the “loved” collage as my February un-planner divider page.